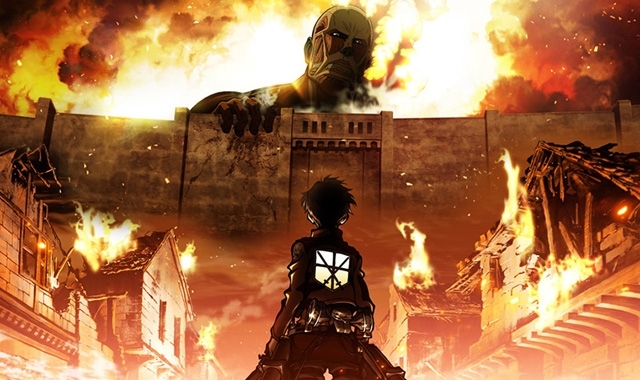 It has just been announced that Attack on Titan will be returning for a second season. Reportedly, this new instalment will follow closer to the manga. We will also learn more about the going on in the world, the mystery behind the titans and Eren’s basement. We can be expecting its release sometime around April 2017.